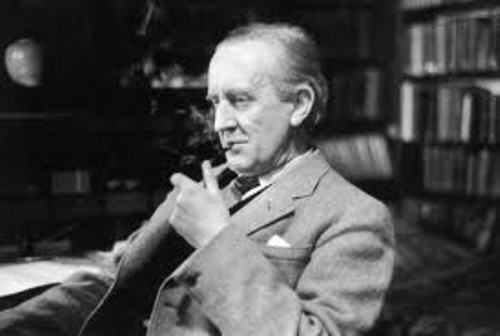 Tolkien was born on 3 January 1892 in Bloemfontein, South Africa. 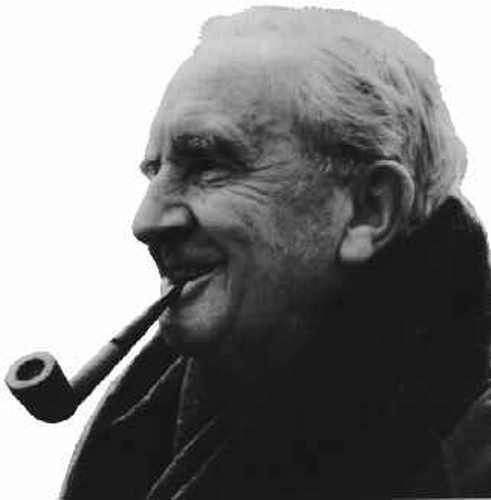 He was famous with name JRR Tolkien. Actually his full name is John Ronald Reuel Tolkien. 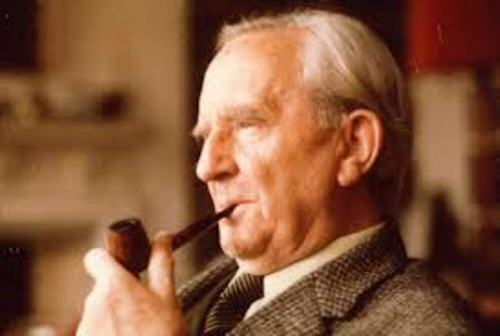 There were three languages that Tolkien created when he was a child. The first one is Animalic. Since he created it with his friends, he did not take the credit. Another language is Nevbosh, it means nonsense. He had a conversation with his friends using this language. When he was eight years old, he made his first language called Naffarin. It’s very sad to know that Tolkien and his brother had to live alone without any parents by 1904. Arthur; his father passed away because of rheumatic fever in February 1896. On November 1904, his mother Mabel died because of diabetes complication. His love story with Edith Bratt makes people touched. Four years after the death of his mother, he met Edith Bratt. Both lived in similar lodging home. They fell in love even though Edith was three years older than him. The guardian of Tolkien asked him not to see Edith anymore because she distracted him from his study. Three years both did not meet each other. 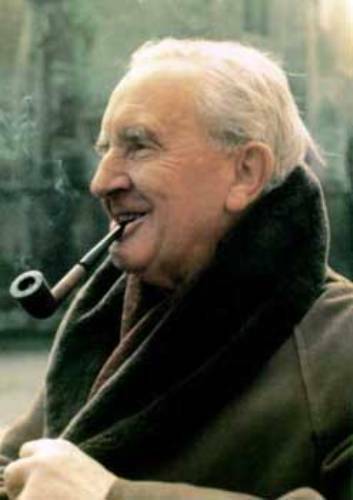 When Tolkien was 21 years old, he wrote a letter to Edith whether he could see her again. Edith stated that she was engaged to another man. Hearing this news, Tolkien came to Edith and convinced her to marry him. Luckily, he could win her heart. Tolkien liked to tell a prank to his friend. He stole a city bus as a prank to his friends during his first semester in Oxford. Look at another man who loves to make prank in Jorge Luis Borges facts. Oxford English Dictionary was his first job in 1918. In 1925, he got the title as a professor at Oxford. His fictions writing were inspired from his four children. Even though Tolkien was very smart, he knew how to have fun. He loved to go to the clubs when he was in Oxford. He became the member of “The Inklings” and “Coalbiters”. One of the famous members in the Inkings includes CS Lewis. Michael is the son of Tolkien. When he had to fill the paper which included the profession of his father, he wrote that his father worked as a Wizard. JRR Tolkien really hates spider. During his childhood time, he was bitten by a baboon spider. 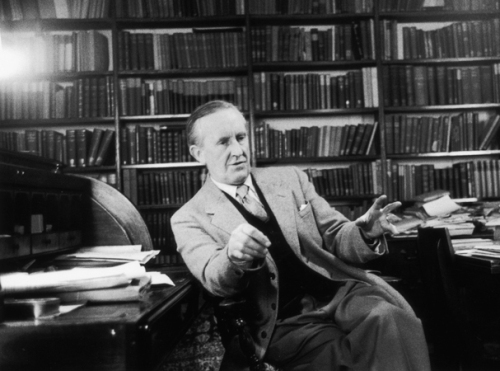 Are you interested reading facts about JRR Tolkien?